“Husbands Beat Wives”, yes you read that correctly. It is not a typo. 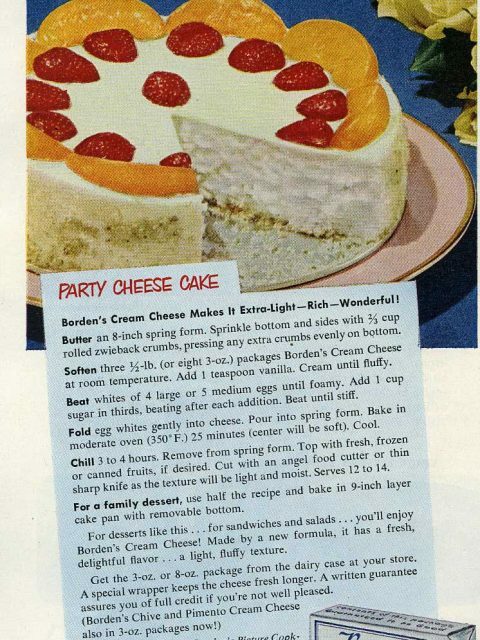 And Betty Crocker wants to help you dish out that beating! Now, when not taken in the full context, this title is just not right. But there it is. 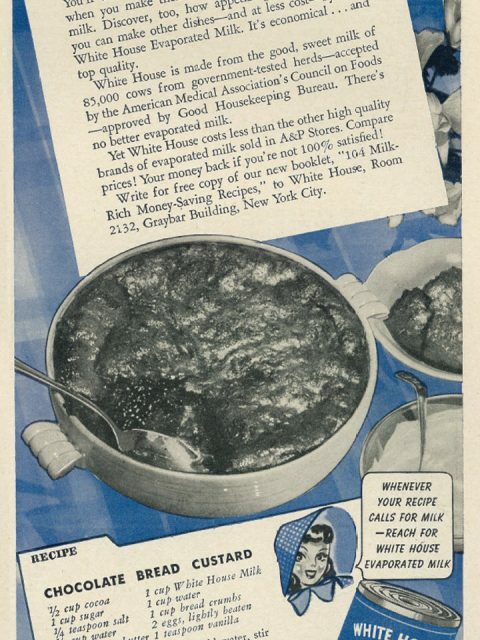 This ad just makes me sit back and think how times have changed. 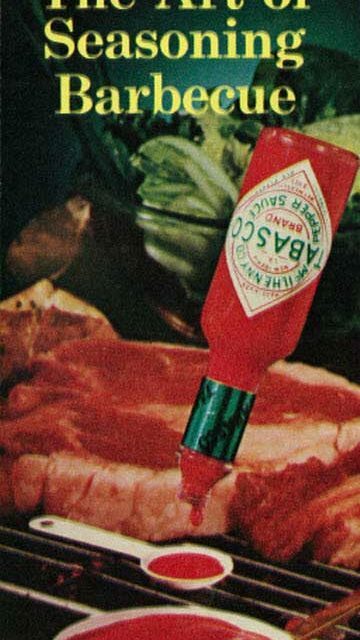 Nobody thought twice about the meaning of this ad when it first came out. It was fun and innocent. 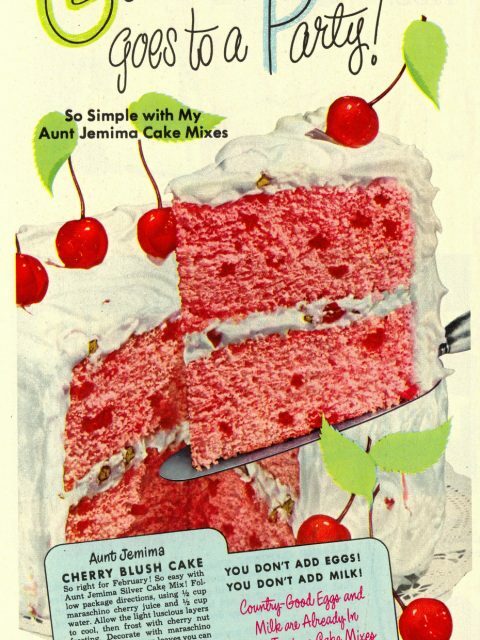 If it were to have come out today, Betty would be more than busy with all of the fallout that this ad would produce. If she was not fired, you would have national headlines, it would raise the ire of Twitter and Facebook. Recovering from this would take some time. The first example of something like this happening in the modern age was the Bud Light fiasco that made all of the headlines last week. If you do not know (or remember) anything about it, you can find out more than you need to know right here. See the fine folks who came up with that idea meant one thing, a lot of people took it another (and that way was not in the context intended). 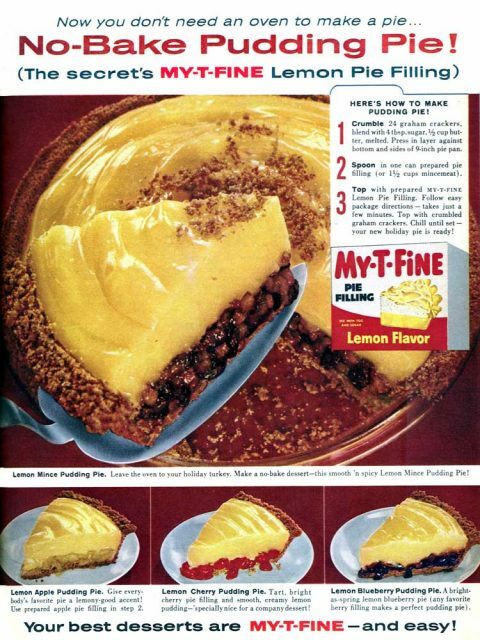 Now go back up and look at the ad here. 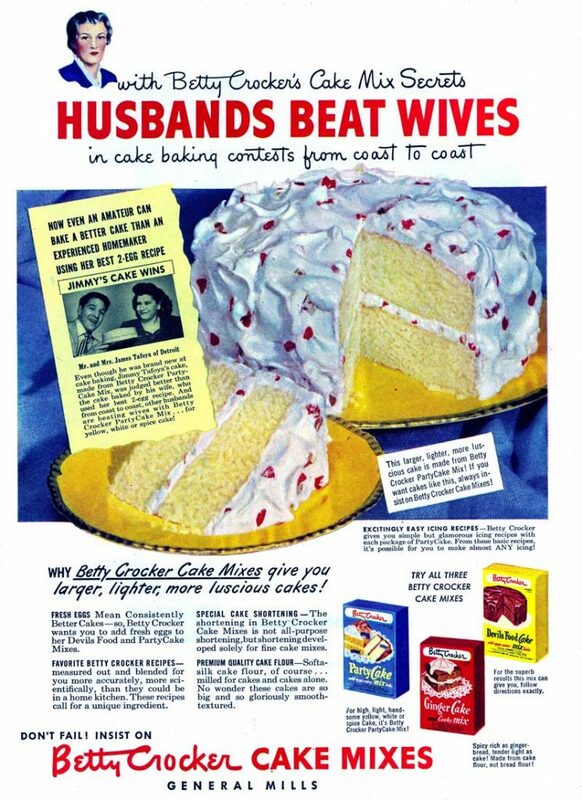 You have that tag line, “Husbands Beat Wives” in big red letters. It almost jumps right out of the image, and makes sure that it is one of the first things that you see. In the context that it is meant, it is perfectly fine. But in today’s age…it would never fly. So to all the husband’s out there. 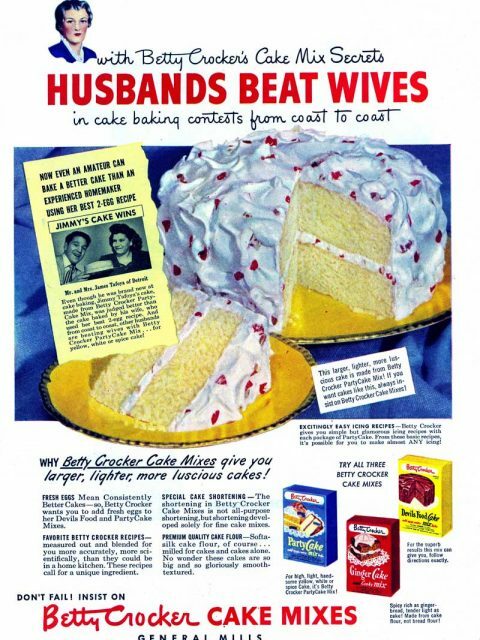 Let Betty Crocker help you beat your wife. You will never fail with her help! This image was originally archived by Isabel Santos Pilot on Flickr, and we are unsure of it’s original publication date.